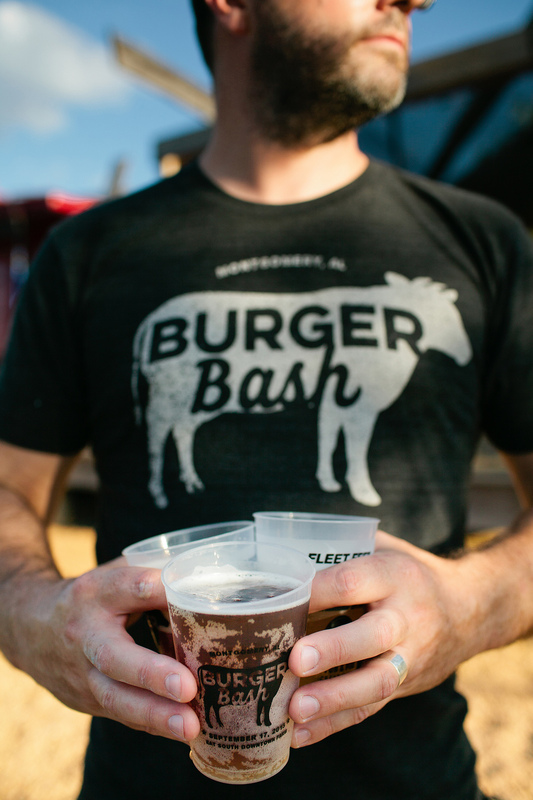 The MGM Burger Bash 2015 was the first event of its kind in Montgomery. Everyone had so much fun the last 3 years that we just had to do it again. Chefs from area restaurants throw down, to determine who really has the best burger in the city—and you, the people of Montgomery, decide. The MAX Burger Bash is a competition style cook off and you are the judge, you cast your vote after sampling all of the burgers. Click the "PURCHASE TICKETS" button below to get your MGM Burger Bash 2018 tickets.